According to report, Foxconn (Taiwanese Multinational electronics contract Manufacturing Company) will start manufacturing the latest iPhones in Chennai India on trail basis. For those who are not aware, Winstron has already manufactured some old iPhones models like 6S, 6E in its Bangalore headquarter. Now comes to new report, Foxconn will be next producer which will start producing the latest iPhones in Chennai. Let’s take have a look at Foxconn latest iPhones detail. Further report, the company will start manufacturing iPhones in India on trial basis. The trial run of iPhone X range of phones would come before Foxconn starts full-scale assembly at its factory outside Chennai. It is good to see that Wistron Corp has already produces older models of iPhones include iPhone 6S, iPhone SE and iPhone 7 in India in its Bangalore headquarter. Neil Shah, research director at Counterpoint Research said that seen form Cupertino the India market looks minuscule so Apple’s plans has been myopic. They have not capitalized on the ground potential- India will cross half-billion Smartphone users this year. After Apple’s market share declines in China, the company needs to diversify into India. Once again Shah said, Apple no longer wants to keep all its eggs in one basket. So, the company has planned to manufacture latest iPhone in India. When we talk about Smartphone, Indians has bought more than 140 million Smartphone last year, with just 1.7 million sold by Apple, as customers favored cheaper models from china. On other hand, Xiaomi (Chinese Smartphone maker) has released Redmi Note 7 with price of just Rs.9,999 on Xiaomi’s official site, which is 10th the price of Apple’s iPhone Xs in the country. 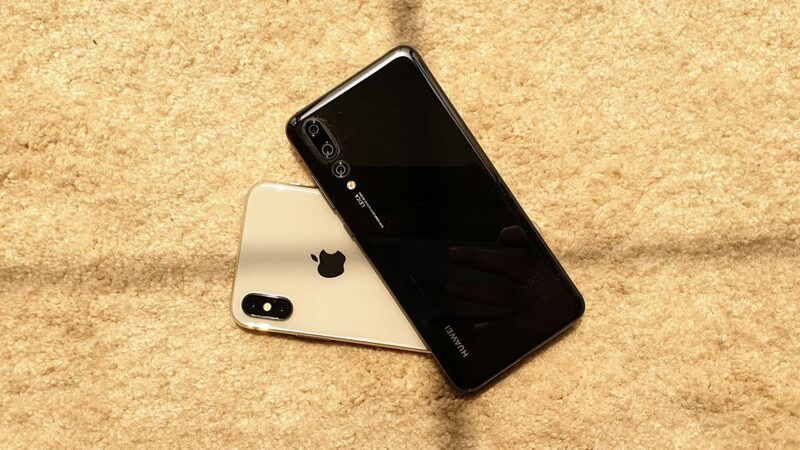 According to report, Indian assembly line of Foxconn’s Hon Hai Precision Industry CO. would serve local and export markets by the time when Apple will announce its next iPhone models in September. This Taiwanese contract manufacturer will invest about $300 million to set for Apple with investments to ramp up as capacity expands. Since, the Foxconn (Taiwanese Company) has two assembly in Andhra Pradesh and Tamil Nadu where the company manufacturing devices for Xiaomi and Nokia. Thanks to Foxconn for locating more production in India, would also help diversify Apple and Foxconn’s manufacturing footprint from China and amid ongoing trade tensions with US. According to recent report, Foxconn will manufacture the latest iPhones in India at Chennai plant this year. We are researching on the matter very deeply and we will defiantly post an update if it will come in future. For any suggestions or queries, please write on comment box given below.